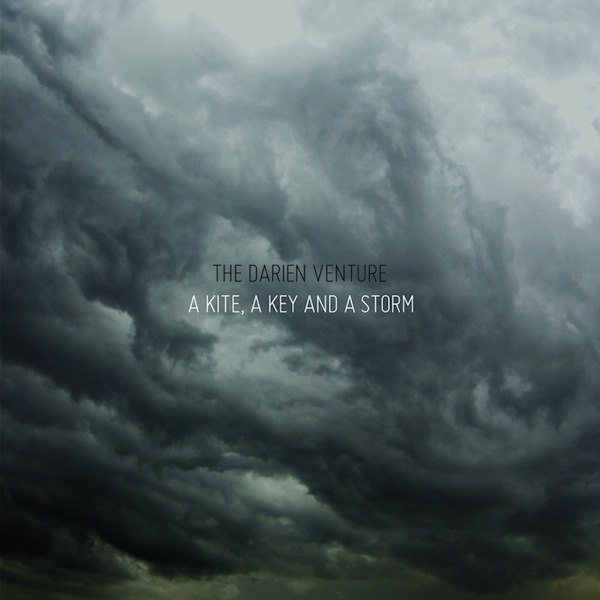 The Darien Venture brings a high energy math pop sound straight from Glasgow, Scotland. We’re really digging their latest EP, A Kite, A Key and A Storm. Plus it doesn’t hurt that the four-piece has an affinity for Back to the Future. Samesies! Unfortunately the band has gone on indefinite hiatus due to some internal tensions. We wish the members the best and if you do enjoy their sound, pick up the EP at a ‘name your price’ option.